We often recommend WhatsApp to many of our mobile customers, and now the free app has gotten even better. 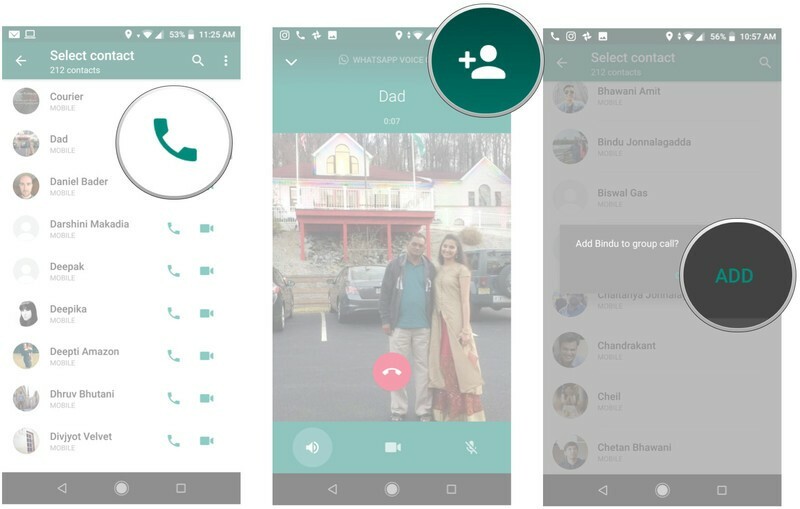 After months of leaks and rumours, WhatsApp is now formally rolling out it’s new feature for everyone – group voice and video calls! WhatsApp now supports group calls for up to 4 people at once, making it handy for calling family and friends abroad in several locations or even for making work calls. Below are the steps that you need to take to make group calls. If you try it for yourself and can’t see the new feature, you may have to update the app. If you want to use WhatsApp for messages and calls, you will need a smartphone. We’ve got a range of mobile phones for people of all abilities and to suit every budget. Get in touch by filling in the ‘Tell Me More’ form on this page or calling us directly on 965 74 34 73 or 902 88 90 70.